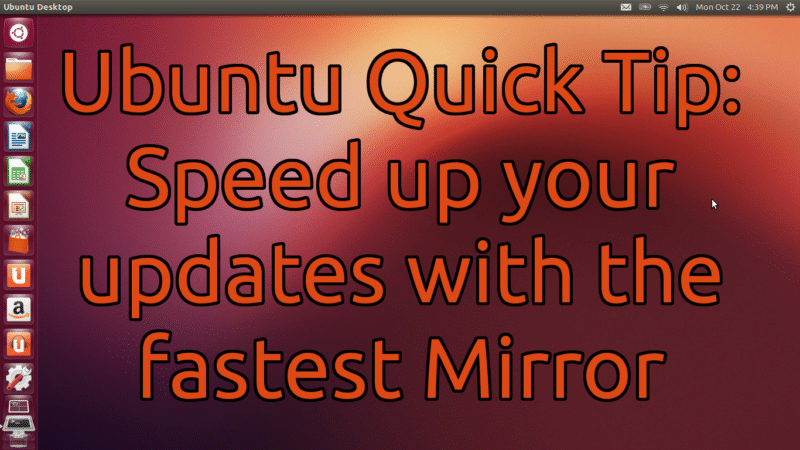 In this tutorial, I show how to select the fastest update mirror to speed up the process of updating Ubuntu. PreviousChannel Update: 3000 Subscribers and Linux Shoutouts! AJ Reissig is the author of the Freedomredux novel series and Chronicles of Aria Prime novella serial. If he's not writing, or reviewing Linux software, you'll find him kicked back with a good novel. Favorite genre? Scifi, historical fiction, political thriller. Read more about him and his work on the author page. Don’t use FTP mirror or it will hang. FTP is slow and colleges limit connections. Http is more reliable. Georgia Tech is closest mirror to me but it’s FTP. Glad to see Ubuntu finds fastest mirror, but if I’m not mistaken, Debian’s repo does this automatically, but you can change it you want. 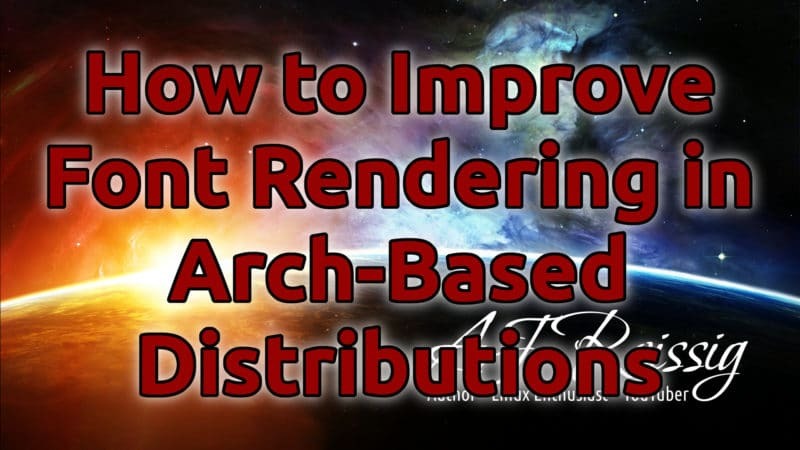 Receive updates on our latest news and tutorials. 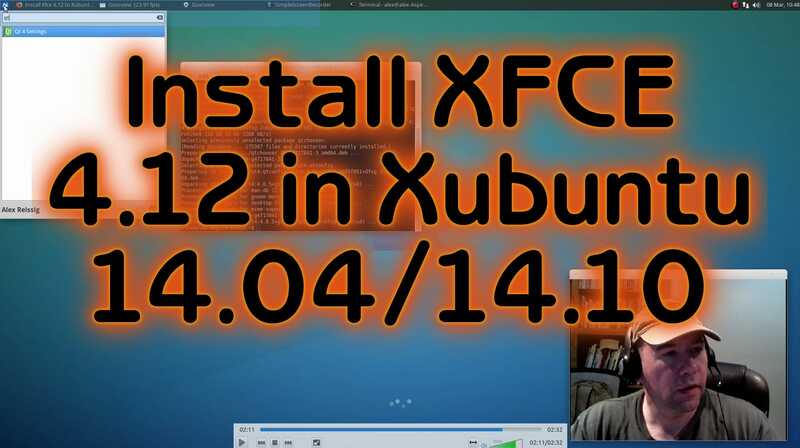 Have questions about getting started with Linux? Want to get your business off of the Windows bandwagon but not sure where to start? Interested in my other services? Contact me and we can get started right away!